Minimum order 4.86 m2	Why? 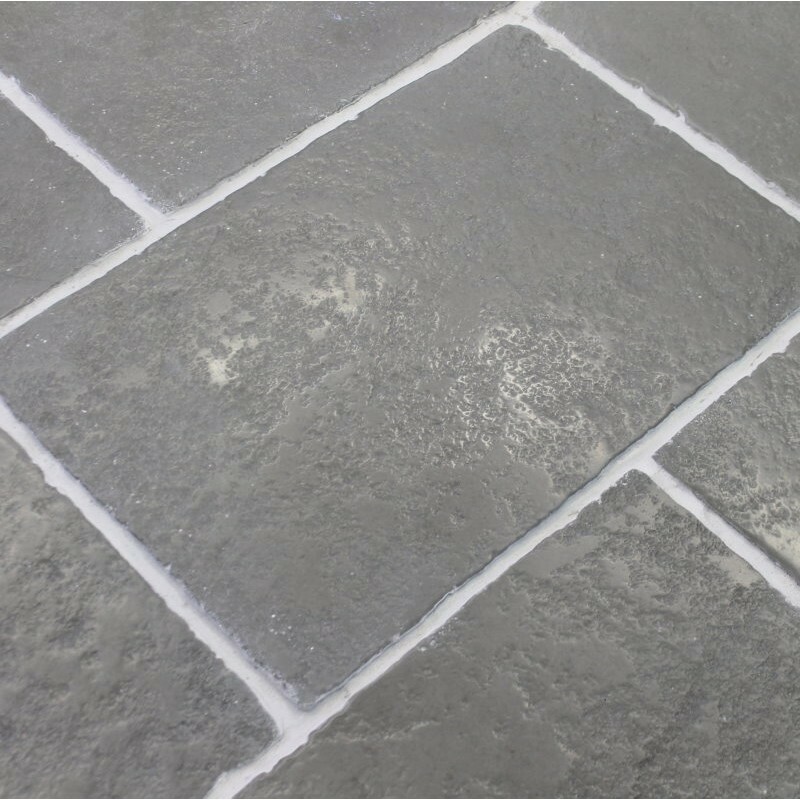 Heritage Grey is a grey aged effect flagstone tile. Made from Limestone these tiles are incredibly stunning and perfect for using in period properties, listed properties and patios. More modern homes would also be sympathetic with the right decor. 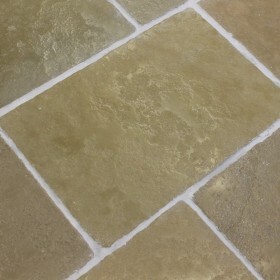 Hard-wearing and durable this limestone is suitable to be used with underfloor heating. It can also be laid externally. The varying tones of grey present in these tiles really makes them stand out and the subtle antiqued look is an ideal choice for kitchens, conservatories, patios and bathrooms. These flagstones will create an extraordinary floor that you will love for many years to come. Also available in other sizes and Olive colour.